Find here the best Shopzero coupons and deals. ShopZero was established in 2013. It is Australian owned and operated by a consortium of partners with a passion for what they do, and a belief that shopping online should be an enjoyable and convenient experience. 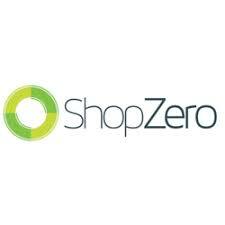 ShopZero has thousands of items across a huge range of departments. Get the Bargain now, Get the Product Now with free delivery, and Pay off over 6 or 12 months with Zero Interest. ShopZero brings you all the latest products from the best brands. Get what you want now from over 30,000 products and pay no deposit and no interest over your chosen payment period.